On our last full day in Berlin, Goethe Institut arranged a tour for us around an old spy station at Teufelsberg. I must say, it’s not your usual tourist destination. There were no information centers or big ticketing offices around it. In fact, it’s like a hidden treasure that’s only visible to people who seek it. If not for Goethe Institut, I would’ve probably never known that it existed. You see, I’m not really big on the whole spy thing. (I’m sorry to disappoint, Agent 007!) However, I must admit, seeing an actual spy station was pretty cool. 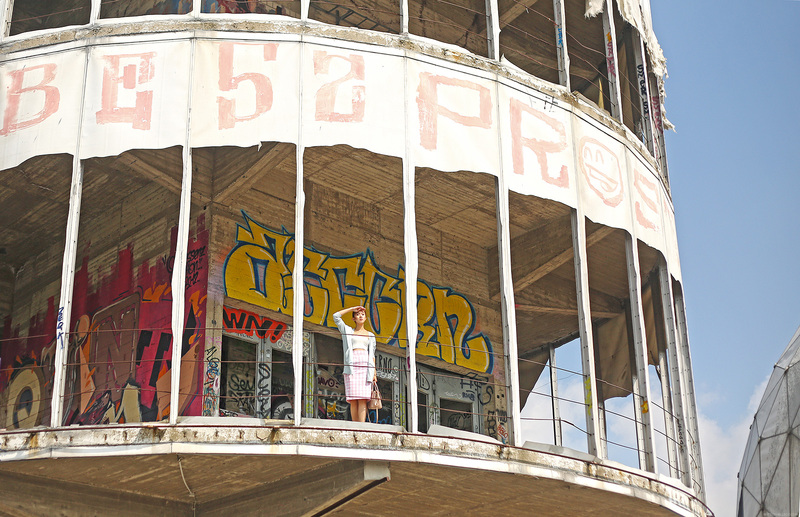 Teufelsberg has quite a unique history. It literally means “Devil’s Mountain” in German. And after learning about its history, I can say the name is fitting. 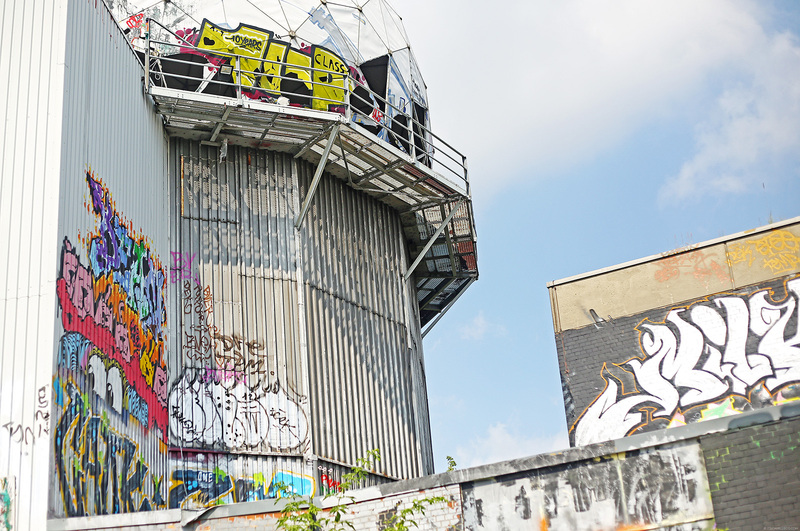 Teufelsberg is a 114.7 meter-high hill (West berlin’s highest point), completely made of Berlin rubble gathered after the bombings around the city during the Second World War. While there’s nothing special about this (since most of Germany has plenty of man-made hills made of rubble gathered from WWII bombings), what makes this hill interesting is what lies beneath all its rubble. There’s an unfinished Nazi military-technical college underneath this hill. Because it was too sturdy to destroy, the Allies just covered the entire building with rubble. By the time the Cold War started and spying and surveillance between East and West Berlin became the name of the game, a NSA listening station was built on top of this man-made hill of rubble by the Allies. Our guide said spies could hear almost anything in Berlin from this station. Creepy! Of course, it was abandoned shortly after the fall of the Berlin Wall. 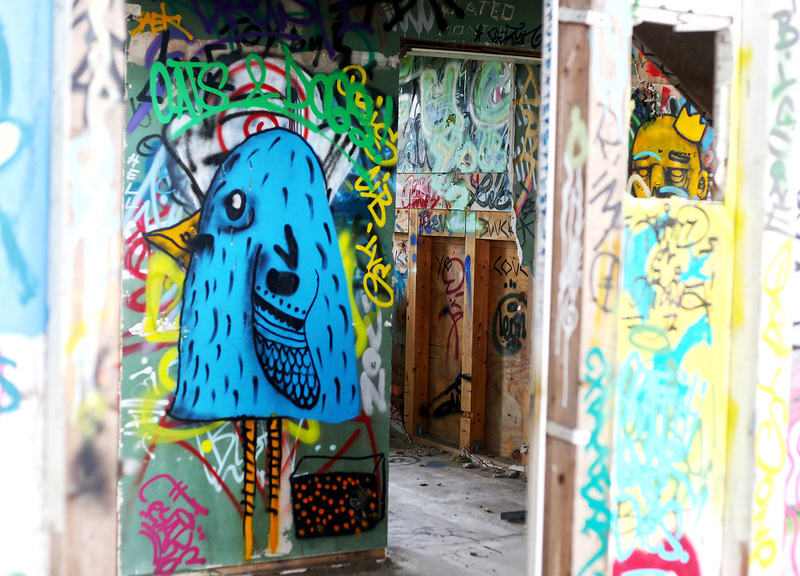 Fast forward to now, this abandoned space has become some sort of a graffiti paradise, some of which were painted by world-renowned artists even. It was definitely far from what I expected to see but I don’t mind. This is part of Berlin’s many charms really–turning historical places like this into something else while still maintaining its roots. It’s what makes Berlin so fascinating. 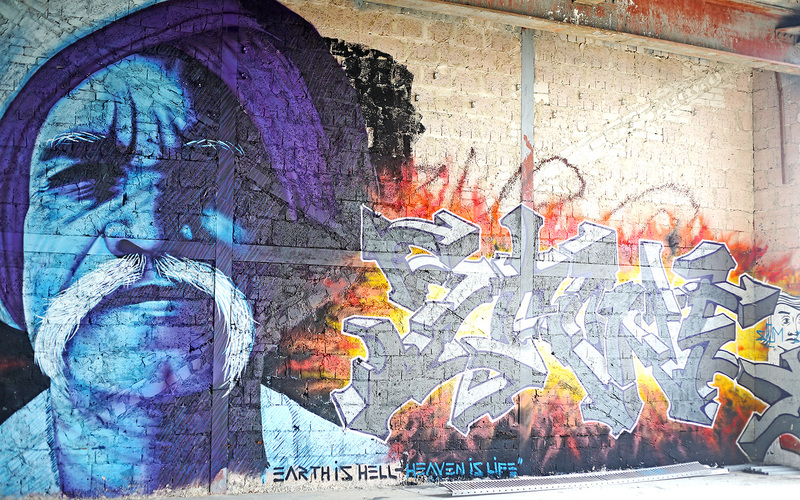 Berlin definitely loves grafitti. 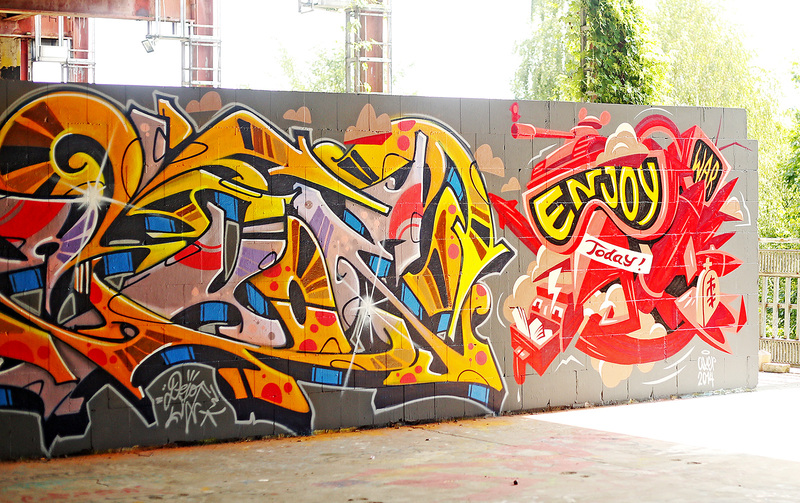 Berlin is colorful, literally and figuratively. Love how messy this place is! Your photos are beautiful, I’m not sure if you mention it but who takes your outfit shots? Camille!! I love your skirt! Can you please share the Japanese brand? I love your outfit! Berlin seems so humid! Your outfit is perfect for tours though too feminine for this place hahaha! LOL! I haven’t checked again but I will update this post when I’m back in Manila. The brand slipped my mind. are you in bali now? What i would like to see is a post about how you pack all your stuff, especially, how you travel w/ all your accessories. O may personal valet ka ba?? Hehe.. even the SLR/ other hardware like laptop, etc. that you/your photog use. I’d really apprec8 that. Thanx!! I love places like this! 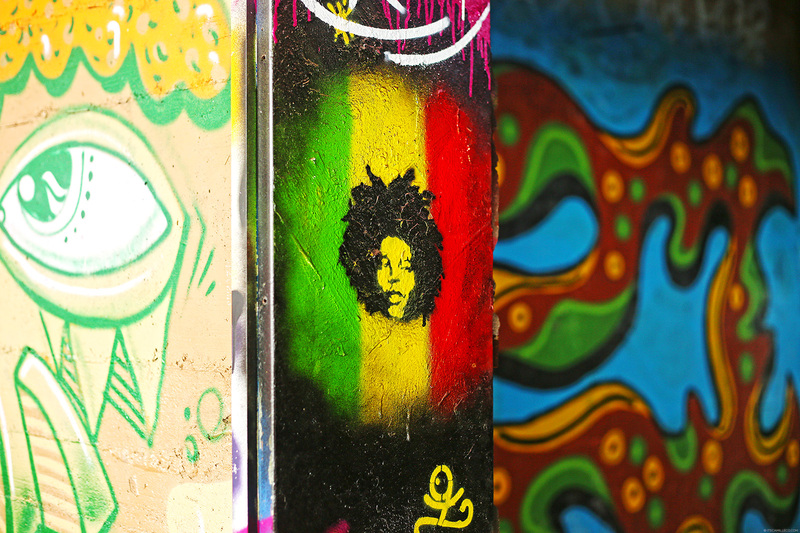 I feel like graffiti is can art. Not the kind of graffiti that people just scribble their name or random hates. OMG!!!! That place is the perfect backdrop for a photoshoot! 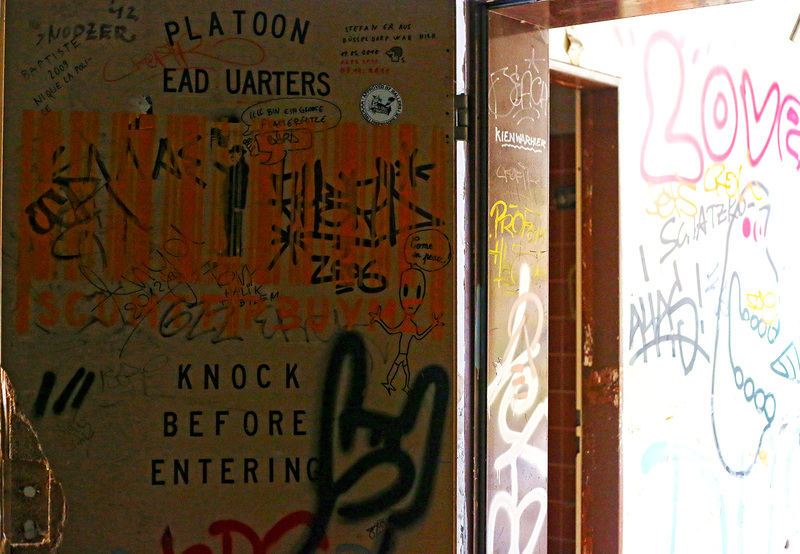 <3 All that graffiti was just made for a streetwear editorial lol. Although the history of what lies beneath the building really is interesting as well. Haha! Wise words as well right? 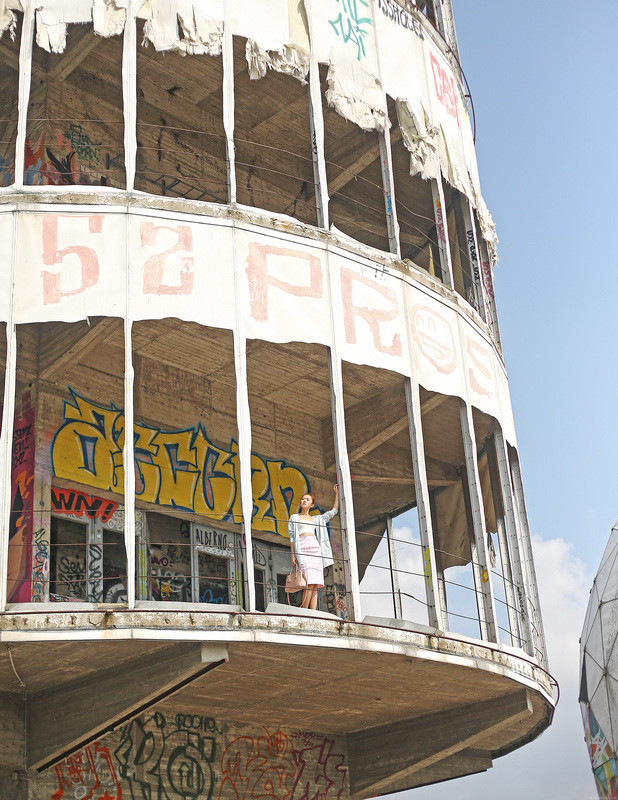 I’m so glad that you didn’t miss Teufelsberg. 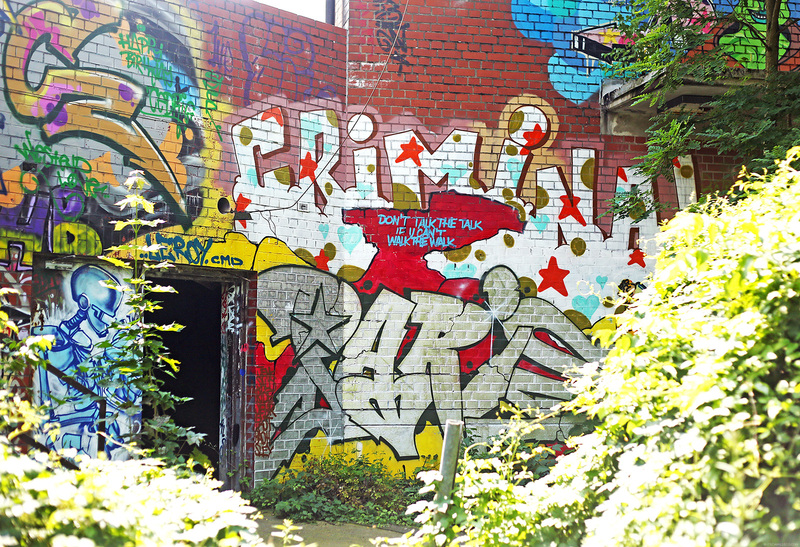 The location is just a must for every tourist that wants to know the real Berlin as it is. It’s not as fancy as New York, not as clean as Toronto, not as modern as Dubai or old as London; the city has its own vibes and merits, don’t you think so too? Btw you look amazing: simple and effortless in an organized chaos as a background. Wow! Haven’t seen so much graffiti art concentrated in one place. Wow. 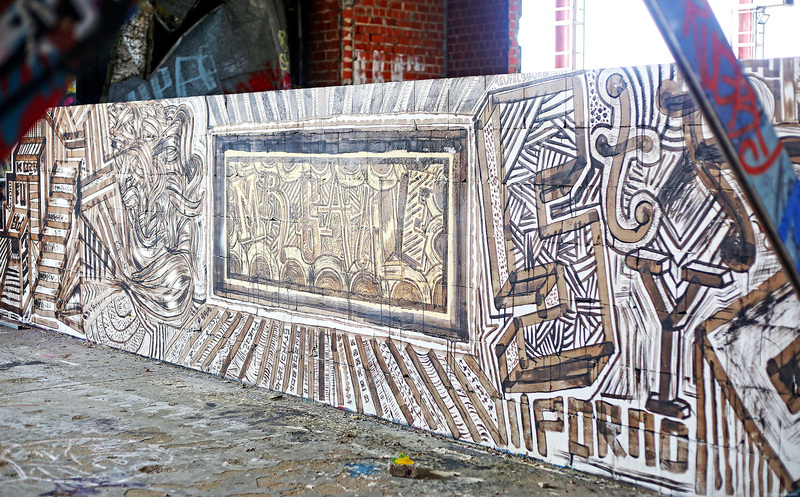 It looks like one big humongous piece of graffiti art! And your outfit matched it really well Cams. Colorful but not too busy. Funky but still feminine.